Welcome to Tracy Arch Dental! 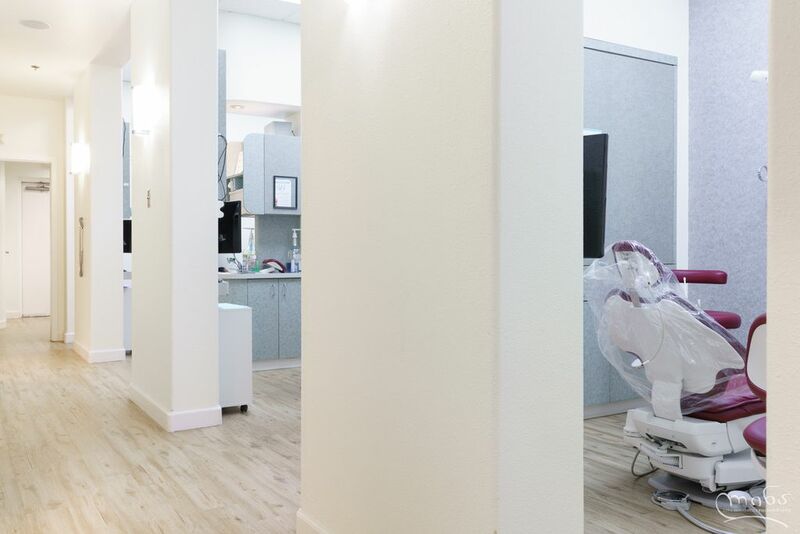 Tracy Arch Dental, based out of Tracy in California, offers you the best of everything in dentistry. 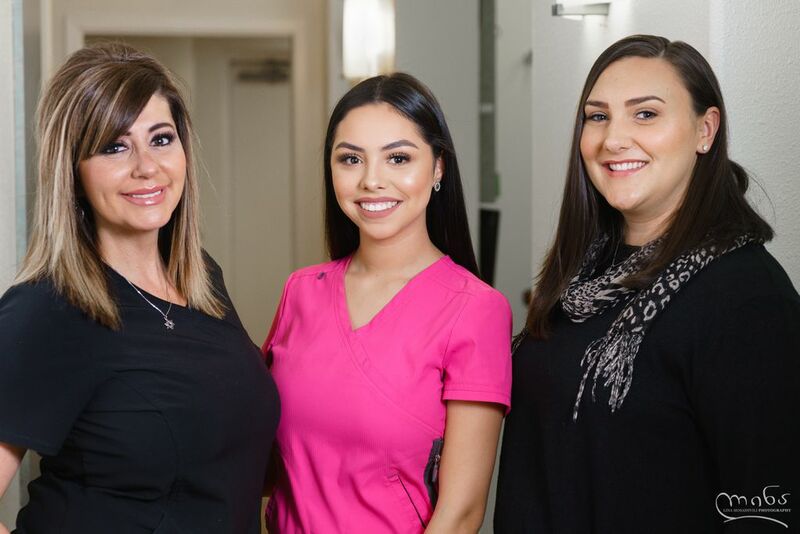 Our expert staff members are super friendly and warm with several years of years in dental care. We specialize in providing dental cleanings, restorations, replacement surgeries, gum disease treatment, and cosmetic enhancements. 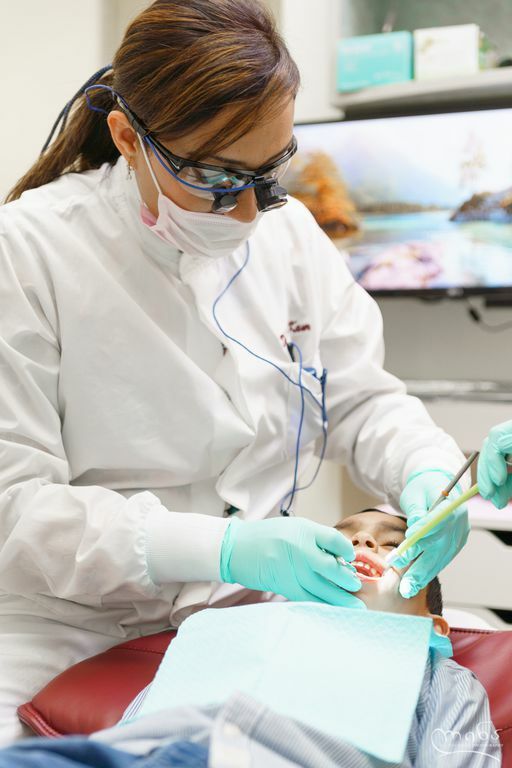 Dr. Bipinjit Kaur focuses on offering you a personalized dental care while leveraging the latest in modern technology and innovative procedures that deliver a superior patient experience. Dr. Bipinjit Kaur along with her expert dental care team will work with you to prepare a personalized plan for your optimal dental care. 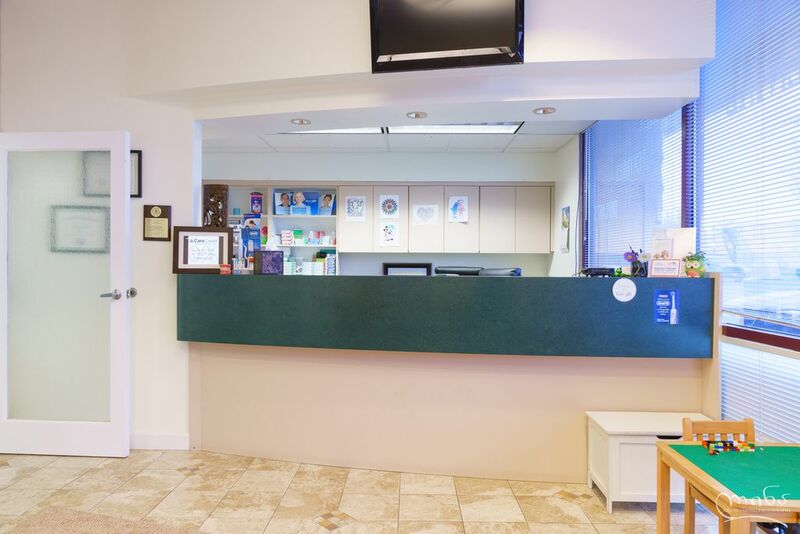 Our mission is to provide our patients with the highest quality dental care while building long-term and positive relationships. 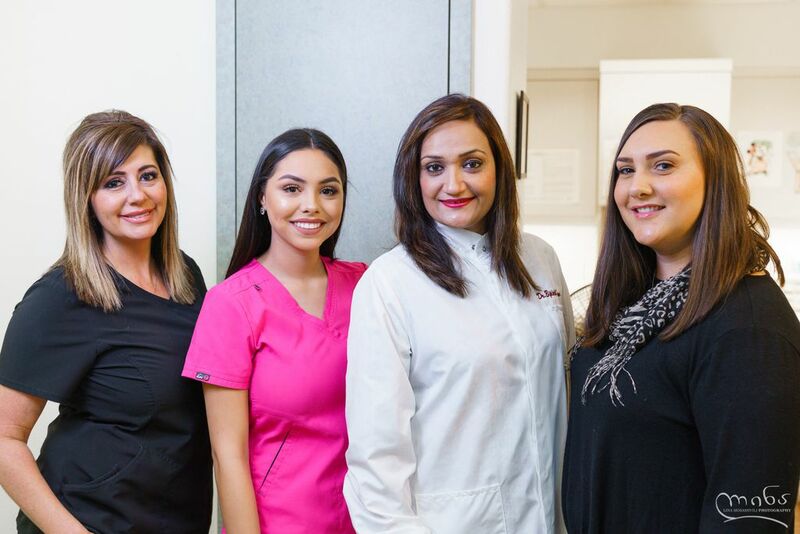 We strive to make our patients as comfortable as possible and work with them to create the best smile that they always wanted at an affordable price. Dentistry that goes above and beyond! "Great place! I was in and out of the dentist quick!" "I just moved close to 1 year ago from San Jose and I wasn't sure who I want to be my new dentist. I saw the flyers for Arch Dental and it was also advertised in the mall. Dr. Kaur excepts patients with Care Credit which I have and her office is very close to my home. Glad I chose her. She did a g..."
"I had called a different dental office in the area before Arch Dental and that other office did not make any effort whatsoever to find me an appointment window that worked best for my schedule. They claimed they couldn't schedule me anytime soon and they don't schedule too far in advance. I canno..."
"Staff and doctor were very attentive and receptive to my needs and concerns and were very pleasant and kind. I feel this is a good place to go to receive dental care"
"I LOVED THIS PLACE! I am a very weary person when it comes to Dentist trying to rip me off because THEY ALL DO! Sorry but it's true. 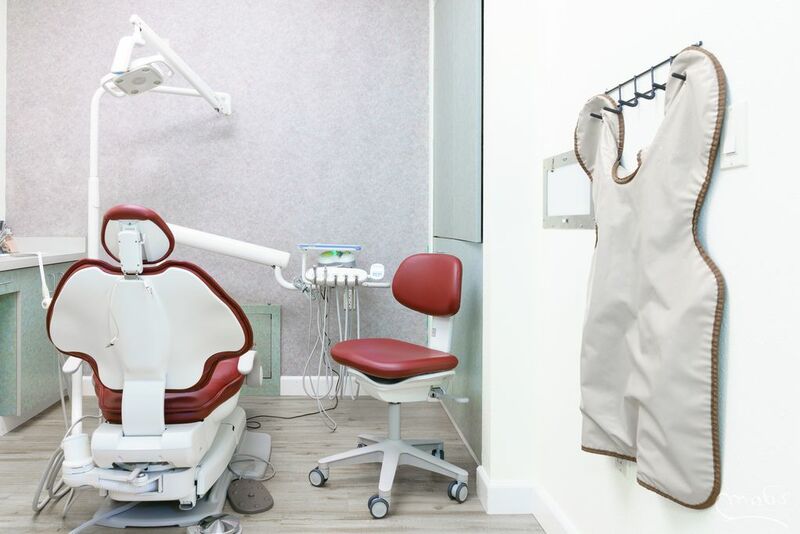 Dentist always try to tell you that you will be needing procedure's or work you don't when they know you are paying cash or on credit, and they can really rack it u..."
"Very pleased with the last 2 visits my daughter and I have had. They are great with my 4 year old. 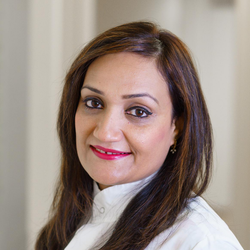 Dr Kaur and her team were the first dental team she would let anywhere near her teeth and the visits have been successful. They even have a special jungle themed room for the kids." "Dr Kaur and her staff are the best. My wife and I have both had excellent experiences, and it is obvious that the standard of customer service, professionalism and courtesy has been set very high." "Dr Kaur is fantastic ! I highly recommend that you go meet her. Dr Kaur helped me decide on the right partials for me and I'm very happy with them. Sarah is running the show in the office and you will love her too ! They have an awesome kids room set up and it looks really cool.I will continue t..."
"I dislike dentist ever since I was not able to see my pediatric dentist over 20years ago. I must say Arch dental is very welcoming. Dr is great staff is great location is great inside is great. I will continue bringing my teenagers and myself here until we leave Tracy"
"Absolutely excellent experience. Dr. Kaur was attentive, informative, caring, and really good at explaining everything. Her staff were thorough and incredibly tuned in to patient comfort. Highly recommend this dentist to anyone who is looking for the quality of work." 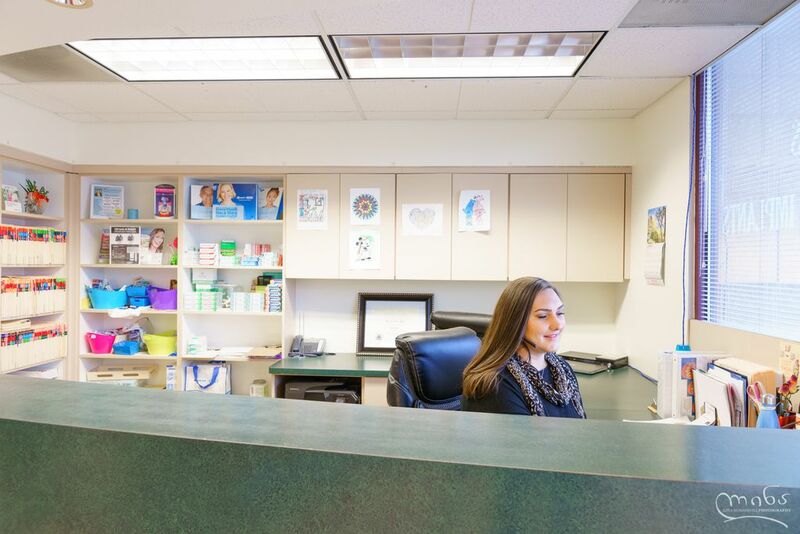 "Dr. Kaur and her staff are exceptional and passionate about their work. As soon as you walk in to the door you feel like you are at home and you will be kindly greeted by her staff. This practice is extremely knowledgeable in the dentistry field and punctual, which I value very much. I always loo..."
"I had a fear of dentists due to the fact that every dentist I have ever gone to has been rough on my teeth. Arch Dental was amazing. They were welcoming, compassionate, and they make sure to take care of you right way. They kept me up-to-date during my whole entire cleaning, showing me X-rays of ..."
"I experienced a very bad tooth ache at work after eating my lunch and somehow able to manage it with pain medication. I called the Arch Dental right after I got off from work to make an appointment if they could see me the same day. They were extremely helpful and very accommodating. 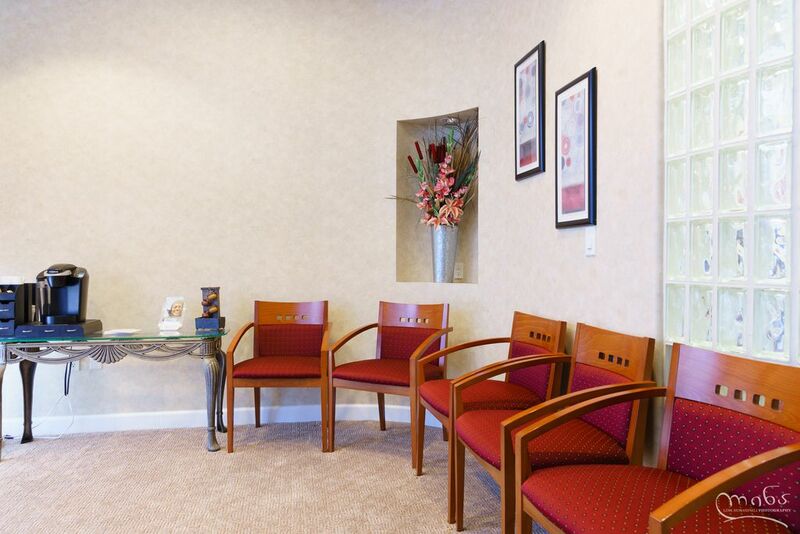 I got to see..."
"Dr. Kaur and her staff were excellent. I had extensive work done on my teethes and she made me feel very comfortable and calm during my procedure. Her tools and technique was great and I did not feel any pain during my procedure. Excellent dentistry highly recommended." "I have visited many dentists for my dental needs but after visiting Dr. Kaur, she changed my outlook towards dentists. Dr. Kaur is very passionate and responsible about her work. Dr. Kaur and her staff are very friendly! I would strongly recommend her as your dentist." 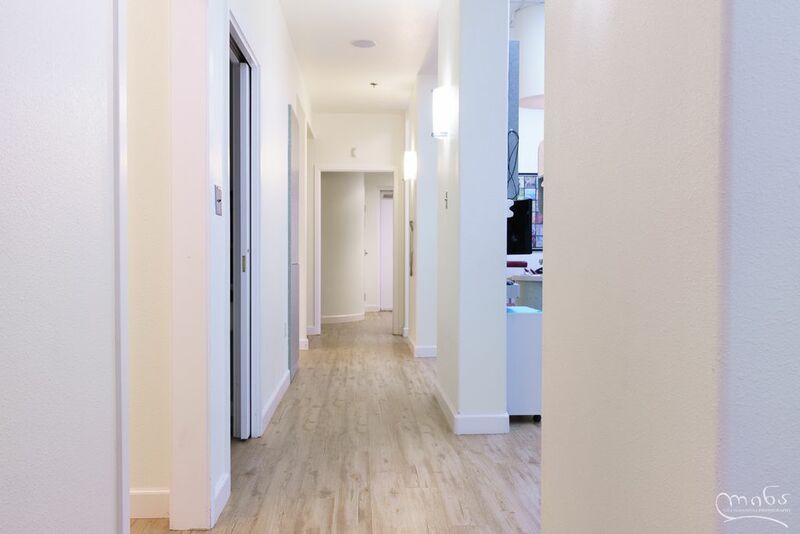 "Honestly, this place made me feel at home, something I never thought I would experience at a dental office. All the staff is friendly and caring. I would highly recommend this place." 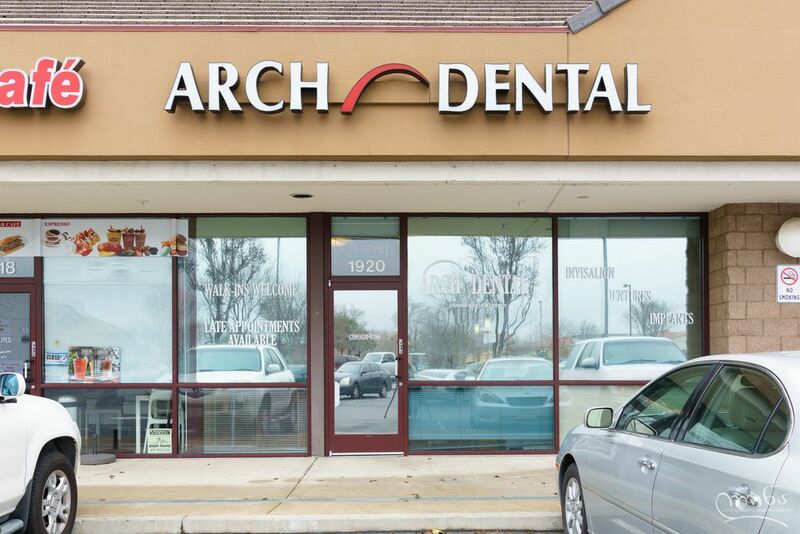 "I feel very comfortable going to Arch Dental. Staff is very friendly and Dr. Kaur is very knowledgeable, she explains everything in detail before doing any procedure and completes the procedure pain-free. I highly recommend this hi-tech office to anyone who is looking for a dentist." "We love their friendliness and they are always on top of things. Office is clean, Sarah is always very helpful and all the staff are wonderful. They are a private office so they have more time to dedicate to each client not like a big corporate office, if you know what I mean. A+++++ for sure!!!" 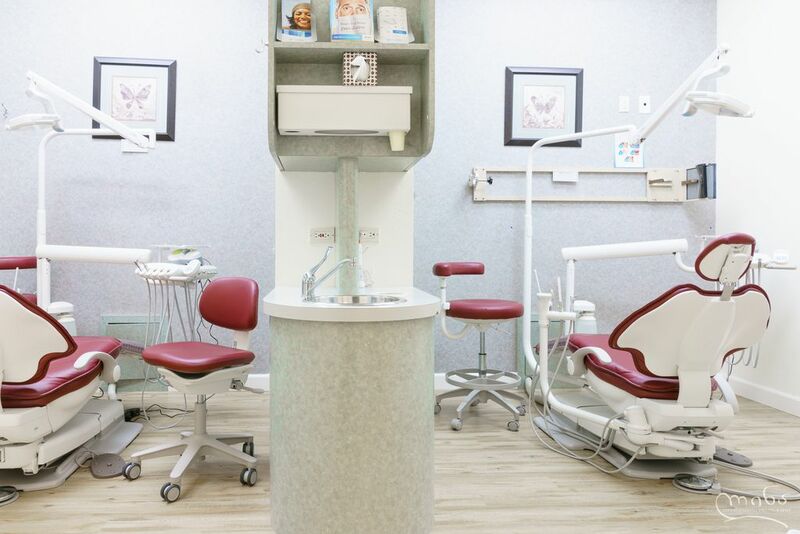 "Great place to go, friendly people including the Dr. She took her time doing her work and did a great job cleaning my teeth.I mentioned my experience to my wife and she decided to go also." "Great Dental Office!!! The staffs were so kind and polite, would definitely recommend this place." "Very professional all around. Dentist very gentle & assuring througout the whole process. Staff very friendly & efficient. I would recommend them for sure." "Caring, knowledgeable, honest is what matters to me. They rated 5 in all those areas"
"Very confident.Correct diagnoses. Can get your dental work done with mental peace." "Very nice people.I'm a crotchety old geezer type. Think of the old men up in the balcony on the Muppets, and you've got me pegged pretty good.These young women are amazingly patient, and forgiving. They put up with my nonsense, bad behavior, bad humor, for quite a while; andthey keep inviting ..."
"Very professional all around. Dentist very gentle & assuring throughout the whole process. Staff very friendly & efficient. I would recommend them for sure." "Professional and thorough- I had a great experience with the hygienist and evaluation by Dr. Reich. Dr. Reich has a great bedside manner that not only had me calm during my exam but smiling brightly after! Thanks, Arch Dental!" 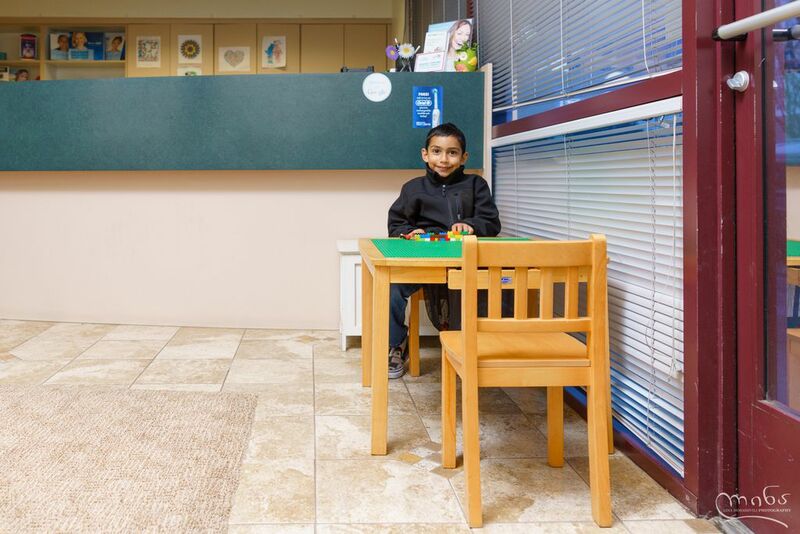 "First off I would like to start off by saying I am terrified of the dentist and I have tried multiple offices in Tracy and this one is BY FAR the BEST one. From the front office to the dental chair it was one of the most professional and caring expierences I have ever had and am so glad I finally..."
"Awesome dentistry. Dr. Kaur and her staff are very friendly. Every instrument and technology are up to date and they book your appointments right away. The office is very clean and professional. They will also give you the best consultation possible for a healthy smile"
"Excellent dentist's, knowledgable, nice office, currant, up to date technology. 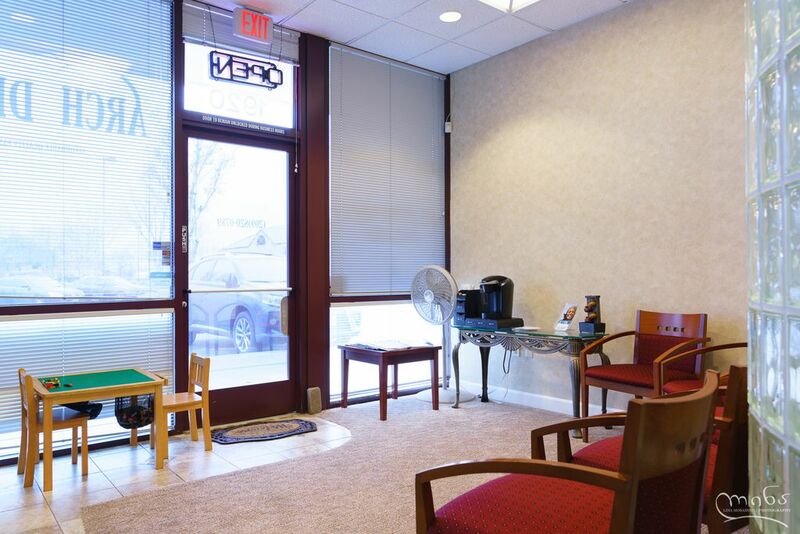 Its a very friendly office, remembering me & my family whenever I come in for appointments so I enjoy coming back, in spite of having dental work." 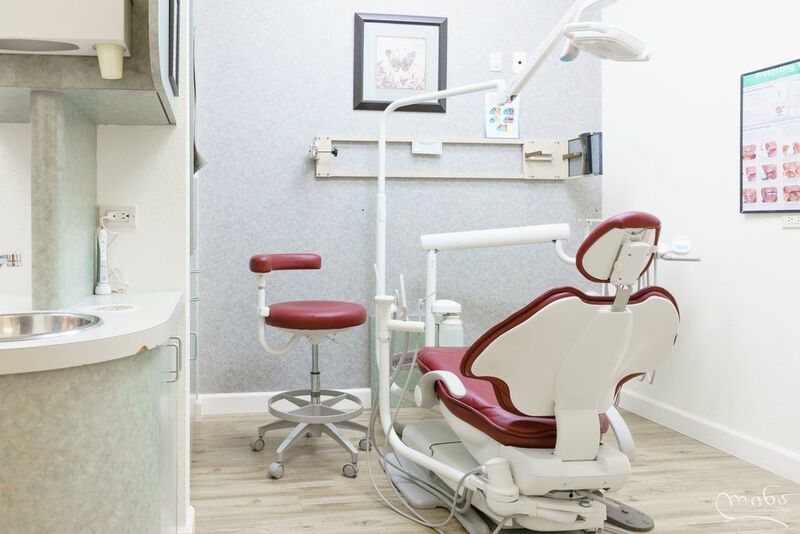 "First off I would like to start off by saying I am terrified of the dentist and I have tried multiple offices in Tracy and this one is BY FAR the BEST one. From the front office to the dental chair it was one of the most professional and caring experiences I have ever had and am so glad I finally..."
"Awesome dentistry. Dr Kaur and her staff are very friendly. Every instrument and technology are up to date and they book your appointments right away. The office is very clean and professional. They will also give you best consultation possible for a healthy smile." "Excellent dentist's, knowledgeable, nice office, current, up to date technology.It's a very friendly office, remembering me & my family whenever I come in for appointments so I enjoy coming back, in spite of having dental work." 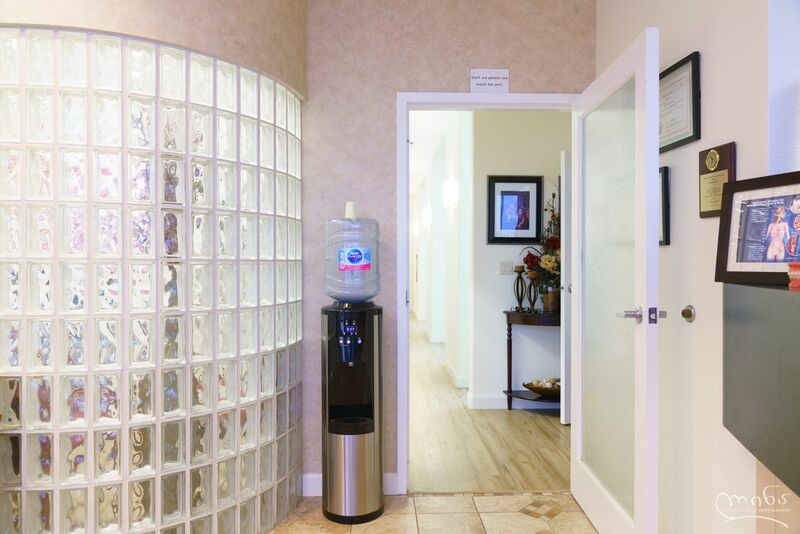 "Excellent dentist's, knowledgable, nice office, currant, up to date technology.Its a very friendly office, remembering me & my family whenever I come in for appointments so I enjoy coming back, in spite of having dental work." "Was very pleased with care and personal. Saved me money on crowns that were not needed, YEPEE!!!" "Arch is the best - They are the only reason I signed up with Delta Dental. And the only reason I renewed my policy - if you need any dental work - look not further - well worth the drive. Rc"
"Very nice and wonderful atmosphere. Professional and pain free cleaning done for me"
"The staff is very nice, and make you feel like family. The doctor isn’t top notch, and a sweetheart at that." "I have had the best care every time I have gone to my appts. The staff is so kind and professional as well as welcoming. My capp fell out and I was able to go in the very next morning to see the doctor. The doctor and staff explains each procedure in detail and give different option to fit my b..."
"I had a chipped tooth and left a message and they called me right away even if it was after hours my tooth was fixed and very happy with my cleaning"
"Very professional and so caring. At last we found the right dentist and her wonderful assistants." "We were very happy with their ability to get us in right away for our emergency! Everyone in the office was so very helpful and went out of her way to help us to understand everything that was needed and fit us into their busy schedule. We would recommend them to anyone." "Lucked out, finding a new dental office even better than the one I had for 30 years before he died. Very thourgh, professional and friendly." "Dr. Kaur is wonderful! She eased my worries and worked so quickly & efficiently, I was amazed when she said she was done! She tells me all of my options and does not try to push anything on me. Best dentist I've ever been to, and I've been to a lot of them! Her staff is awesome, too! I will a..."
"We all know how hard it is - changing doctors - well I was so happy I found the " Gang " better " Gals " at Arch ....a great Team - I was taken care of with kind compassion and professional care. Rc"
"I made an appointment for the same day I called and they got me in after work. I needed a tooth pulled and a crown prepared. They took care of business quickly. By 6:00 I was on my way. Don't really like the dentist so I'm glad they sat me down and just started goin at it. They were kind and cour..."
"Dr. Kaur is a good dentist. I hope she will have better/knowledgeable assistants."